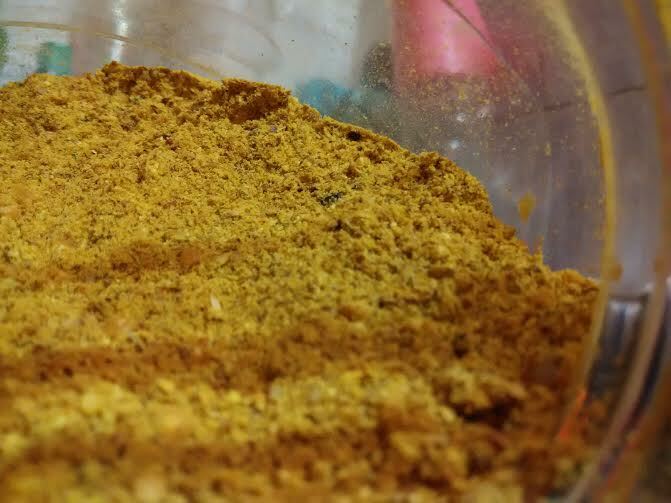 Roast all the remaining spices (except haldi). Let the roasted spices cool down. Some sambar recipes use dry coconut as well. 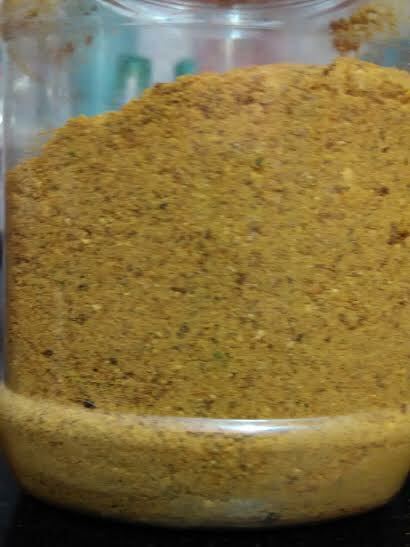 If you want, you can add 4 tsp dry coconut powder to the sambar masala. I did not add coconut. The authentic sambar masala recipes use coconut. 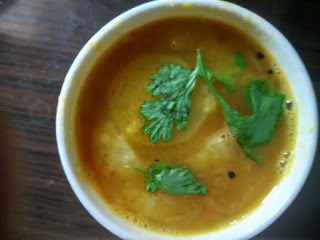 I prefer to add fresh coconut along with sambar powder to the recipe. 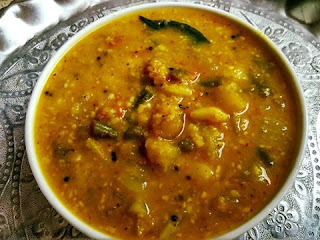 Sambar is a delectable blend of vegetables and lentils. It is a health food, since it uses little oil and is a blend of boiled vegetables. Do not forget to check this 5-min sambar post.